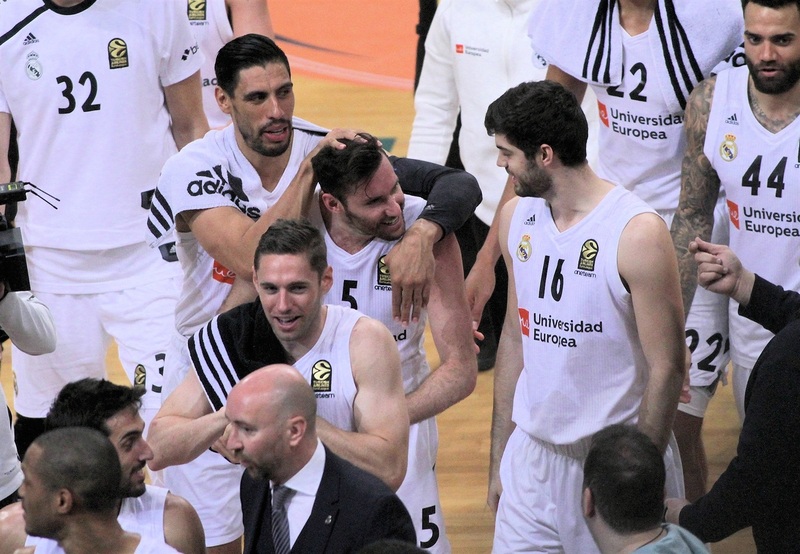 Real Madrid was effective in Tenerife for a new victory in ACB. 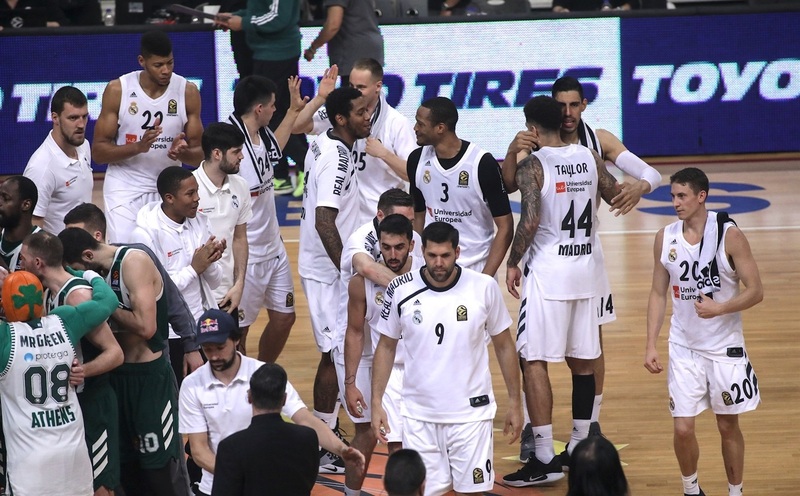 A great third period by Sergio Llull (15 points in that quarter), a resolutive Rudy Fernández, and the Whites signing an impressive 15 from 29 three point sheet were too much for the locals. 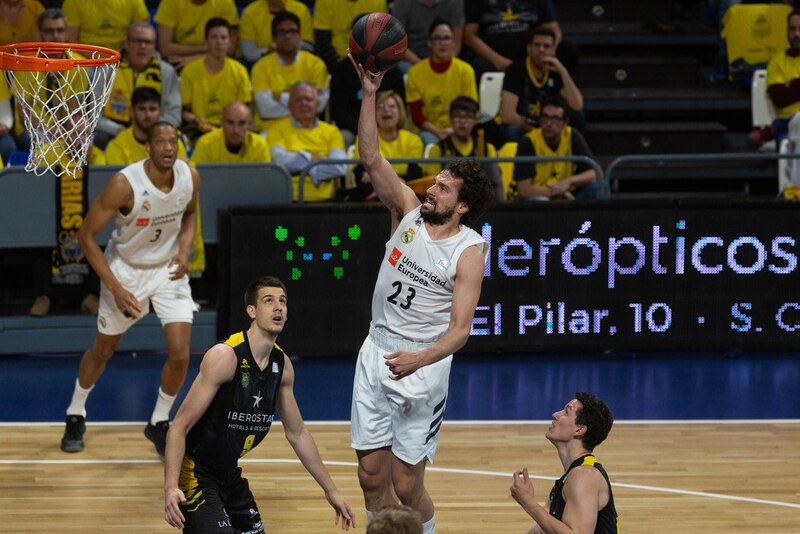 Iberostar was not giving up even when Real Madrid was leading by 21 points, and the locals made an impressive comeback (77-83, min 38) led by its guard Bassas. However once more Real's consistency and steadiness on crunch time gave Laso's men a new win in ACB.